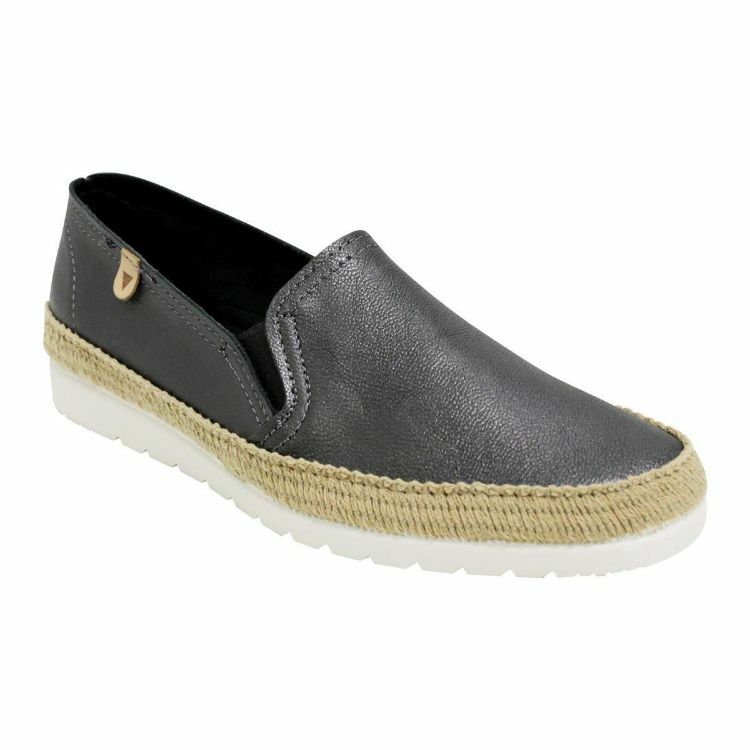 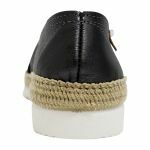 NERJA by Verbenas offers a unique blend of slide on sneaker with a summery espadrille sole. 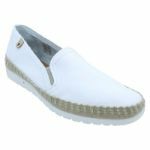 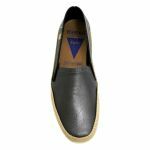 They feature a memory foam footbead and ultra soft leather that is seamless and feels buttery soft on the foot. This is the perfect casual shoe for those days when you’re running about town, but still want to look chic and fashion-forward. 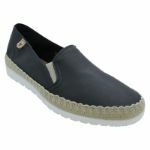 It doesn’t matter what colour you choose, these versatile slip on sneakers will go with everything. Fast becoming our most popular slip on!